Various factors can contribute to marked weight loss in the elderly. A lot of seniors tend to completely lose interest in cooking and preparing meals, especially if they are cooking only for themselves. It can be difficult to find the motivation to make a nutritious and tasty meal if there is no one to appreciate and share it with. Budget may also be a factor in what foods are affordable and how much can be spent on food each week. That can minimize options for trying out new meal ideas. Lastly, dietary guidelines can restrict what kinds of food seniors can eat. Take all of these elements into consideration, and it is easy to see why some seniors struggle with weight loss. 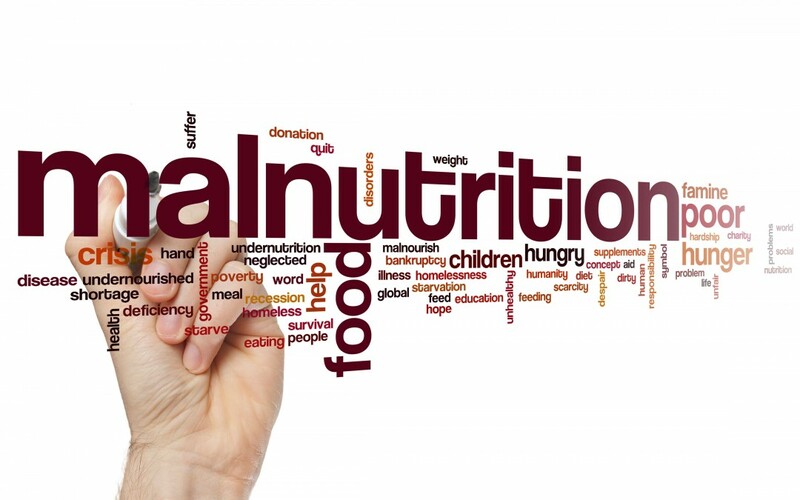 The effects of malnutrition in seniors can take different courses. In some cases, effects are minimal resulting in loss of energy and causing fatigue. In other cases, consequences can be more severe. Seniors may find it more difficult to recover from illnesses and other conditions. They may become less responsive to treatment, and can even end up in the hospital. 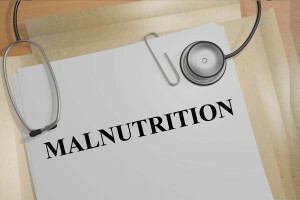 Methods for treating malnutrition will depend on how serious the case is. 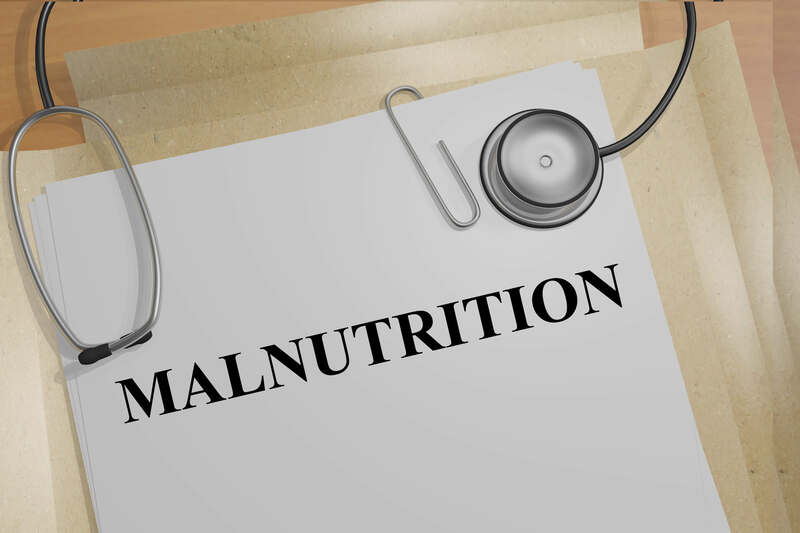 If malnutrition is quite pronounced and advanced, a special diet may be required at first to provide high calories in order to restore appetite and build strength. Prevention is the best approach in the fight against malnutrition. Maintaining a balanced diet with lots of vegetables is a good habit to get into. Avoiding malnutrition can be accomplished through eating lots of vegetables, drinking lots of water and staying active. If you are stuck trying to think of ideas for easy and healthy meals, take a look online. You can find all kinds of options. Here is one example!